A trip to the grocery store for home cleaning products can put a serious dent in a family’s budget. Add to that the toll many caustic cleaners exact upon you in the form of teary eyes and dry skin and you just might wonder if there are viable natural alternatives. Thankfully, there are several less expensive, natural alternatives that can meet your home cleaning product needs very well. Here are three commonly-used natural home cleaning products. Plain white distilled vinegar, with its high acid content, makes for a great natural home cleaning product that is inexpensive and also very powerful. 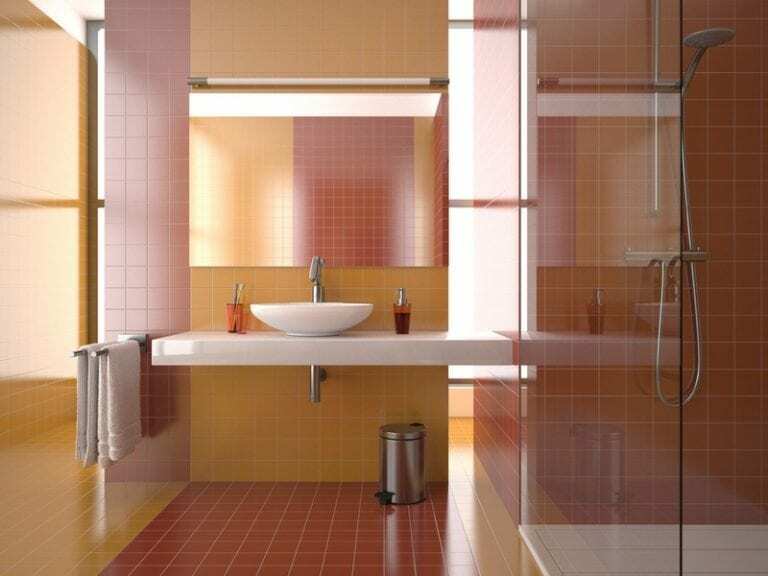 Vinegar also has natural antibacterial properties and is much safer than most caustic cleaners. Vinegar has been used for decades because it’s effective in neutralizing odors, washing windows, sanitizing kitchens and bathrooms, and much more. It can be used at full-strength on some items but is usually diluted with water. Consider mixing up your vinegar cleaner and then adding to a spray bottle for convenience. For specific cleaning applications, techniques, and vinegar-cleaner mixture recipes, we recommend reading Noël-Marie Taylor’s excellent article entitled “Vinegar: (Almost) the Only Cleaner You’ll Ever Need.” She lists 32 different uses for vinegar as a natural cleaner for around the house, in the bathroom, in the kitchen, in the laundry, and even for pet care. As with all cleaners, be sure to test on a small, inconspicuous area before using vinegar cleaners on surfaces you are unsure about. Some delicate materials cannot hold up to full-strength vinegar so remember to dilute with water when necessary. Baking soda makes a gentle substitute for brand-name cleaning powders and can be used to scour most sinks and tubs without scratching. While you might have used baking soda for deodorizing your refrigerator, did you know you can also wipe the refrigerator down with baking soda? Kim Erickson also reports in “A Green Clean: Detox Your Home with These Eight Natural Cleaning Ingredients” that baking soda can be mixed with an equal amount of vinegar to freshen drains and prevent them from clogging. The juice of lemons, with its high citric acid content, is great for cleaning a wide range of things like laminate counter-tops, cutting boards, brass, and more. Lemon juice has natural bleaching properties (don’t use on silk), is effective at removing rust stains from clothes, and mixed with some baking soda can even rid your Tupperware of stains! Learn more — including how-to information — about the cleaning properties of lemon juice from the DIY Network’s detailed “Cleaning with Lemon Juice” article. So there you have three inexpensive and natural home cleaning product alternatives. We encourage you to consider using them — they definitely won’t break your wallet — and you might find that vinegar, baking soda, and lemon juice perform quite well as cleaners. As a bonus, they probably won’t burn your eyes and nose. That means they’re most likely safer for you and our environment. 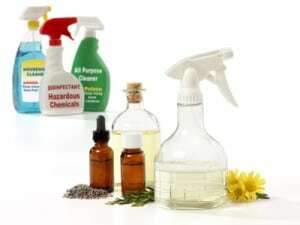 Many recipes for making your own natural home cleaning products are available online. Please share your recipes and experiences. If you use natural home cleaning products, please tell us about them in the comments section below. Thank you.